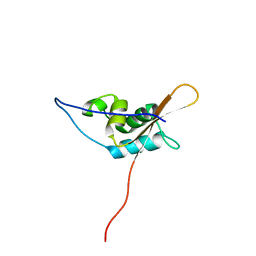 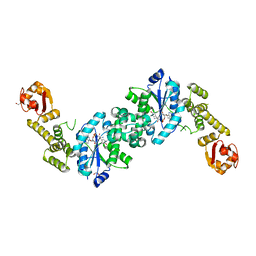 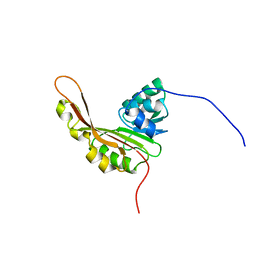 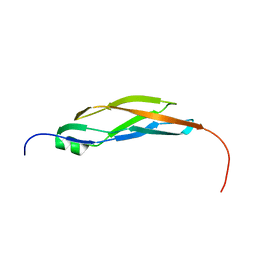 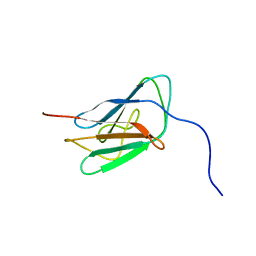 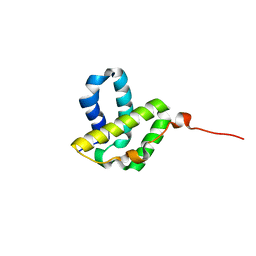 CRYSTAL STRUCTURE OF THE ALPHA-GALACTOSIDASE FROM LACTOBACILLUS BREVIS, NORTHEAST STRUCTURAL GENOMICS CONSORTIUM TARGET LBR11. 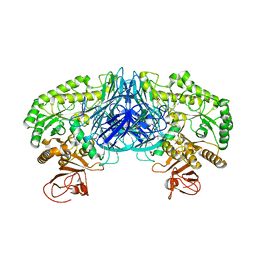 Cite: Crystal structure of the alpha-galactosidase from Lactobacillus brevis. 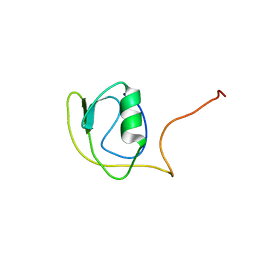 Cite: Determination of solution structures of proteins up to 40 kDa using CS-Rosetta with sparse NMR data from deuterated samples.